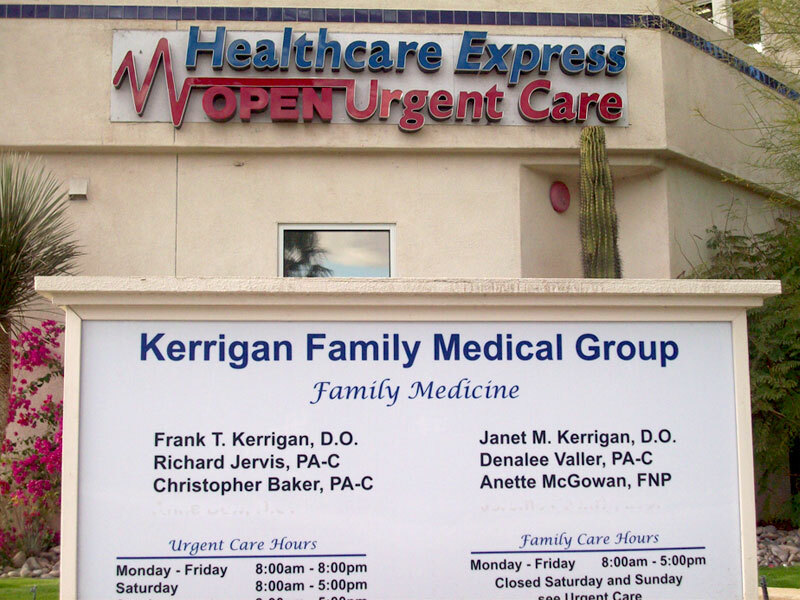 A 6,800 square foot building was completed for the Kerrigan Family Mdical Group. 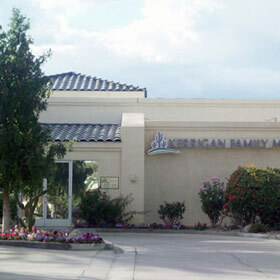 The building was constructed of a wood frame and stucco material. 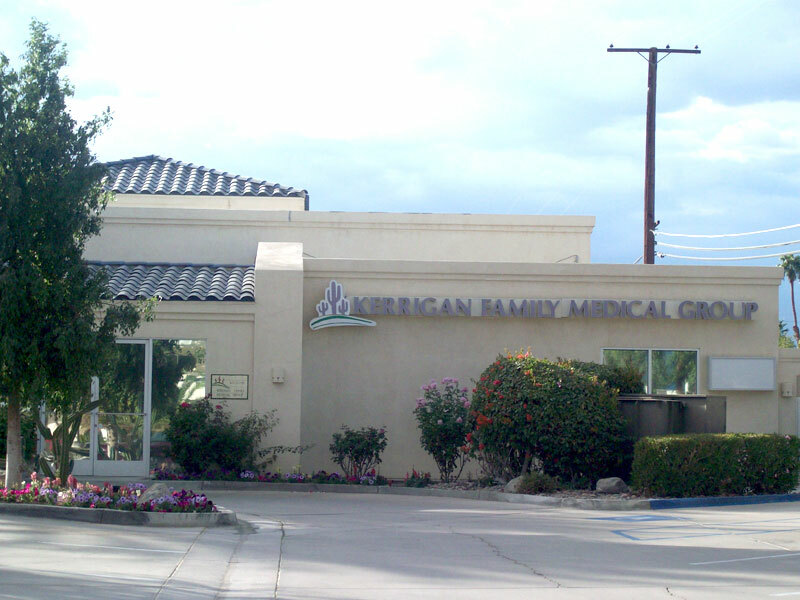 This medical building is usre to be one visited by many of our families throughout the COachella Valley and is comprised of several doctors in specialized practices.